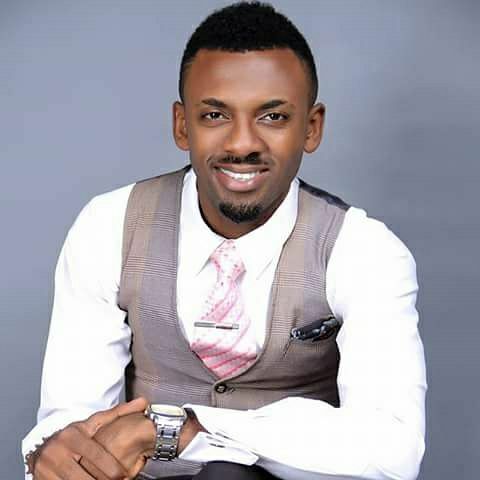 Popular Gospel Artist, Fernandez Bishop, crushed to death by truck in Port Harcourt-Popular gospel artiste, Fernandez Bishop, also known as Fernandez Muzik (Jesus freak) was reportedly crushed to death by a truck this morning in Port Harcourt, Rivers state. According to reports, Fernandez was on his way to see a pastor when the fatal accident happened at Akpajo, Eleme in Port Harcourt. Friends are already dropping tributes for the young man who was said to be a chorister at House of the rock church in the state.